Molly joined Mustard in the summer of 2018 after graduating from Lancaster University with a First Class degree in History. She was inspired to pursue a career in market research during her studies to enable her to employ her skills in researching, analysing, writing and communication. 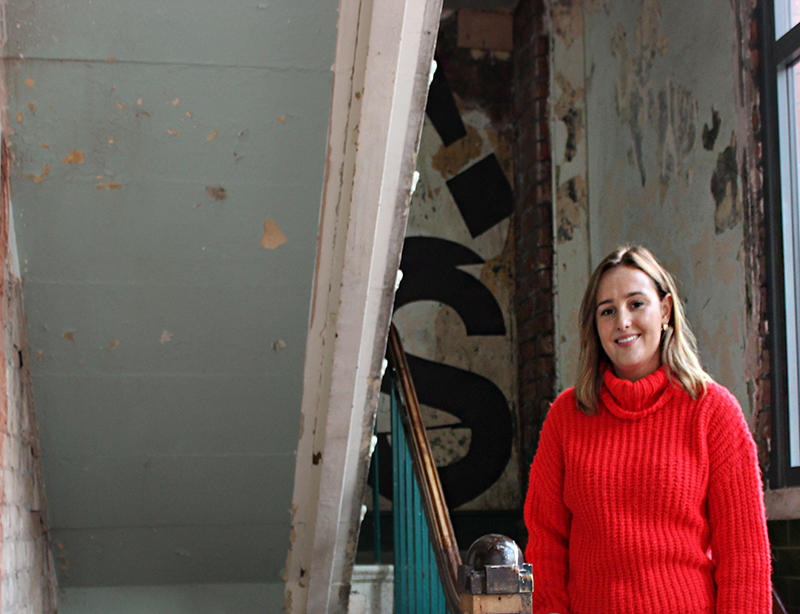 Molly has quickly become a key part of the Mustard team, supporting the delivery of projects across the leisure & tourism, retail, financial services and healthcare sectors.